Peter Sipeli has more than two decades of expertise in using and managing advocacy through artistic expression. 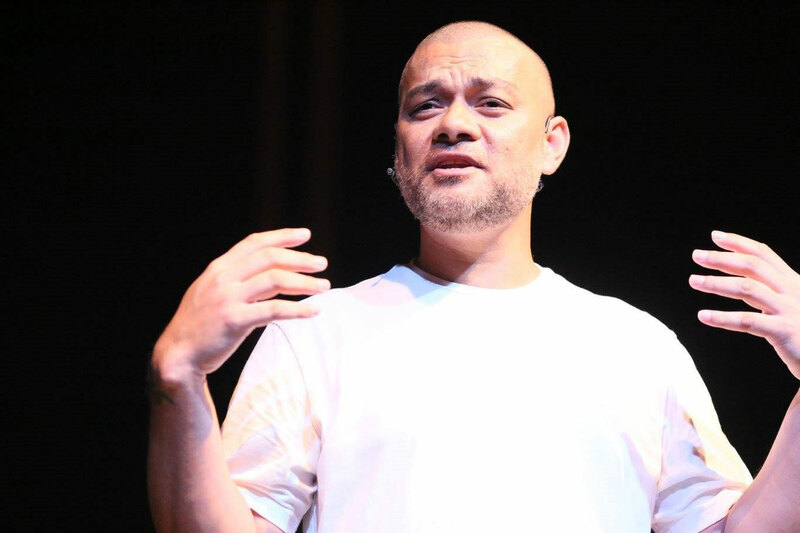 He is an Arts Manager, and supporter of the Spokenword arts movement in Fiji. Peter founded ‘The Poetry Shop, Fiji’ and facilitates regular poetry circle discussions with new and emerging Fijian writers. He works as a gay activist using story telling as advocacy. Peter previously managed the RoC Market, a local street arts market in Suva and established the Na Koro Market, a community focused market in partnership with the Fiji Museum. He is Project Manager on an Arts Therapy initiative. He began writing as a teenager and his writing explores sexual identity, and life as an urban Pacific islander. Peter is passionate about developing the literary arts in Fiji and addressing prolonged silences in the art form. A SLAM poet with a large following, he is a champion of the revival of the literary movement in Fiji, working to provide spaces for new and emerging poets and artists to enable the framing of authentic local voices. Earlier this year, Peter was among seven presenters who participated in the inaugural Tedx Suva in which he spoke on ‘Storytelling for Advocacy’.